Discussion What are your favorite ROM hacking tools? February 17th, 2019 (2:40 PM). Let's talk about nice ROM hacking tools! Tell everyone here why you like these tools. For example, I really like PGE, as it's a nice all in one game editor. March 5th, 2019 (5:48 AM). Location: My sweaty, sweaty room. I love Gen3 Tools! It's the easiest way to edit Trainers and Moves in one place. I'm a young, german hunk working on a Fakémon hack called Pokémon Radish and Celery. March 8th, 2019 (1:53 AM). March 8th, 2019 (9:02 AM). Even though I'm not using it anymore I'll always have fond memories of XSE. 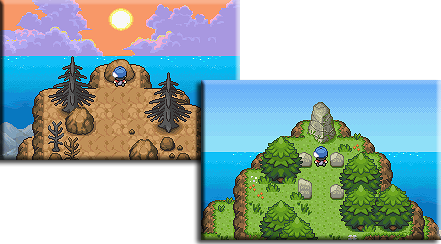 Learning how to script was the thing that gave me the confidence that I could make my own ROM hack instead of being just a mapper or spriter. March 9th, 2019 (12:21 PM). Advance Map, XSE, G3T, PGE, G3HS, and karatekid's compiler. 2 Weeks Ago (7:15 PM). Though i've noticed i cant use A-Map with PGE. 4 Days Ago (9:41 AM). 3 Days Ago (11:31 AM). XSE for sure. There's nothing like writing 1000 lines of code and watching your creation come to life in-game. 3 Days Ago (10:51 AM). Edited 2 Days Ago by huso410. Hey everyone im new here and im working with Pokemon essentials and I have something that makes me wonder, is there a fast way to insert the gen.3 attack animations? 1 Day Ago (5:46 PM). 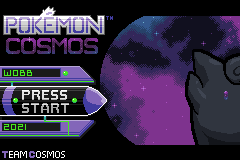 Check out my new hack Pokémon Cosmos!